The big one! 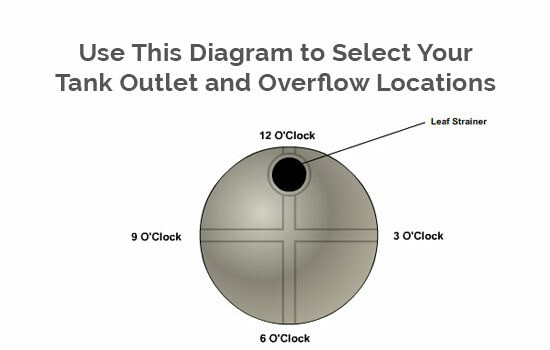 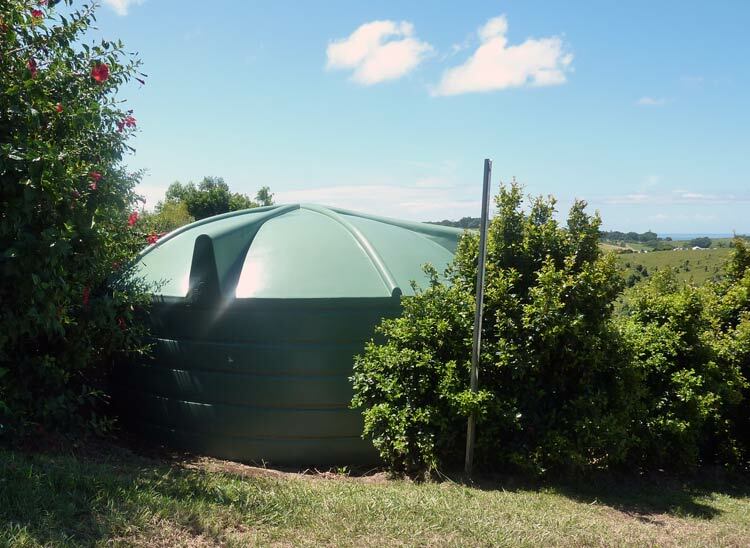 A fantastic urban or rural large water storage tank, with over 30,000 litres capacity. 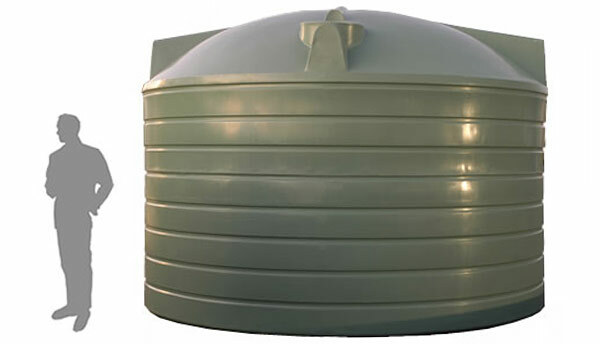 Install banks of this size to reach very large storage volumes. 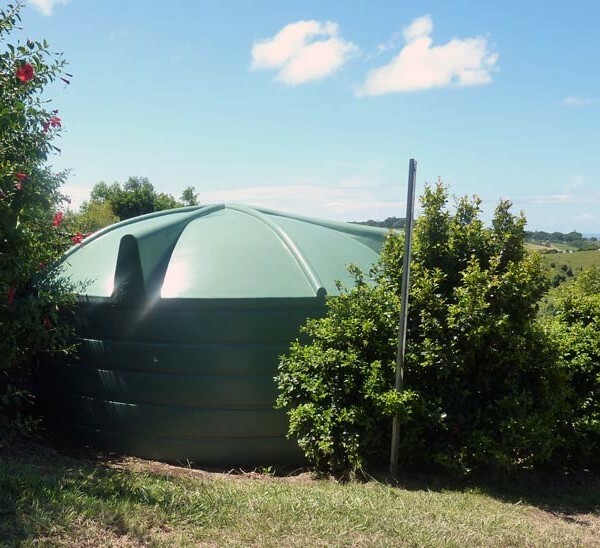 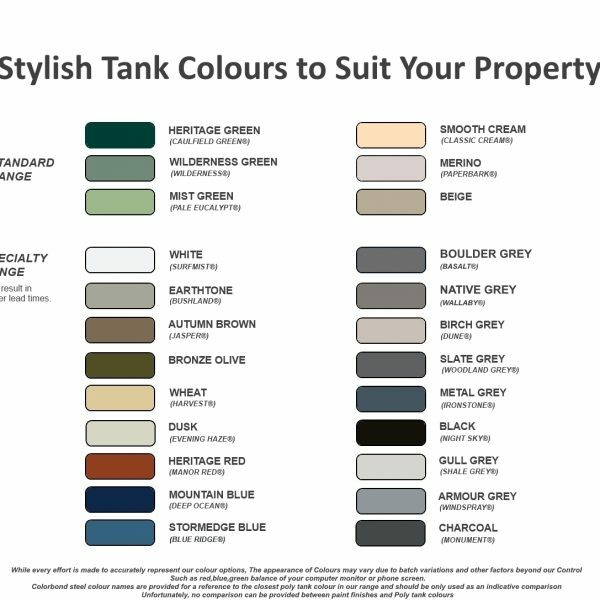 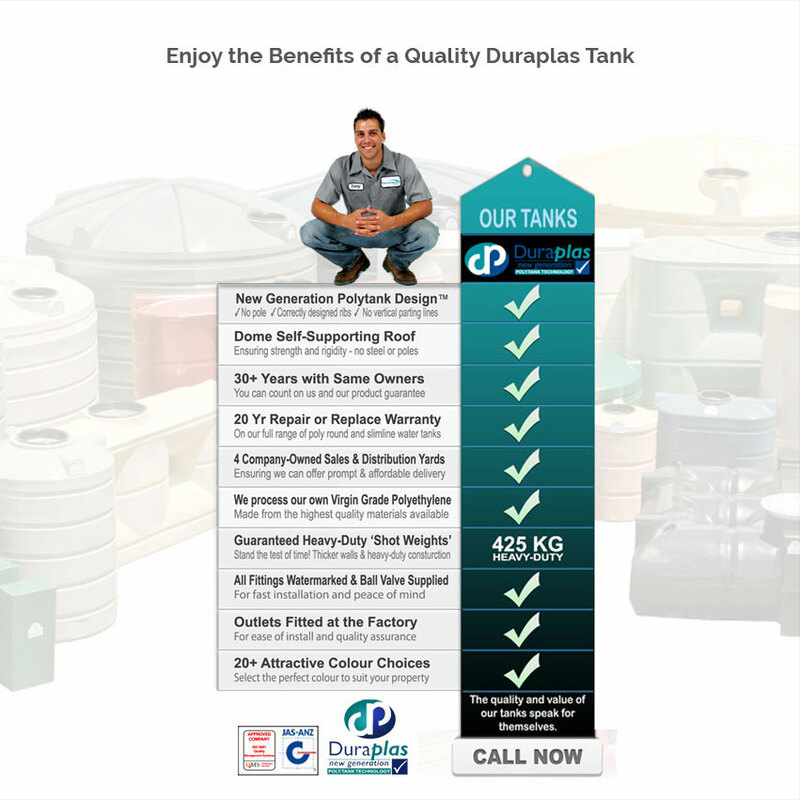 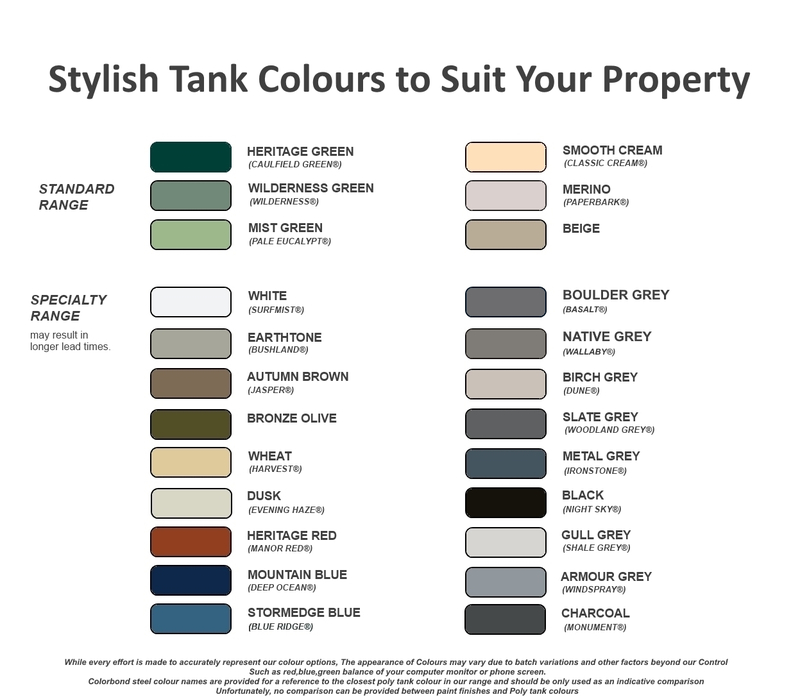 Ideal commercial property storage tank.